Dr. Michael J. O’Connell, Barrington, New Hampshire, was a proud sponsor of the 2013 Circle Triathlon, which has been held annually since 2008 to benefit The Circle Program in Plymouth, New Hampshire. The Circle Program’s mission is to provide skills, confidence and courage to socially and economically disadvantaged girls by providing adult and peer support through residential summer camp and year-round mentoring. The race itself was a family-friendly “sprint” triathlon, or simply a relatively short race involving a swim, bike, and run portion. 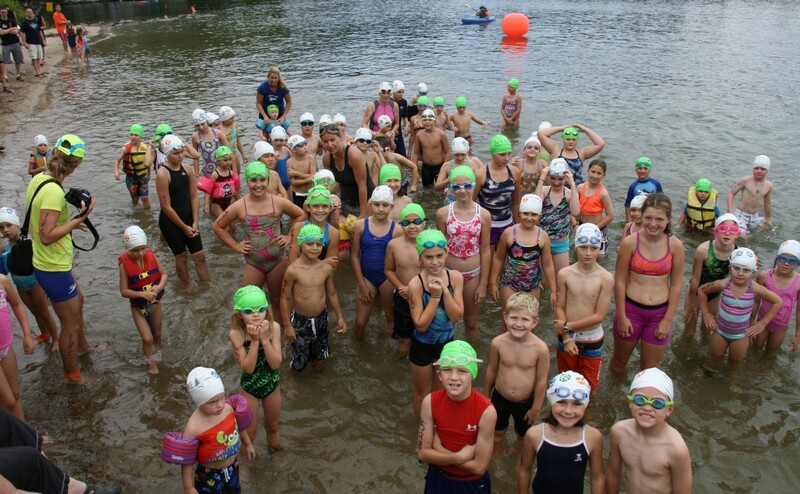 This year the Circle Triathlon was on Sunday, September 1st at three different locations that offered opportunities for varying athletic abilities: Mt. Chocorua, Mt. Rattlesnake and Mt. Morgan. To learn more about this event, visit www.circletriathlon.org. The smooth operation of the race was made possible by the efforts of countless volunteers, the use of the Riveredge Marina grounds, the Ashland town beach, and local roads with the support of local law enforcement and life safety professionals. Dr. Michael J. O’Connell, believes in supporting the communities they are a part of. They are honored to stand alongside the other sponsors to give back to The Circle Program, a very deserving organization with such a commendable mission. To learn more about Dr. O’Connell and the way he supports communities, visit Giving back.